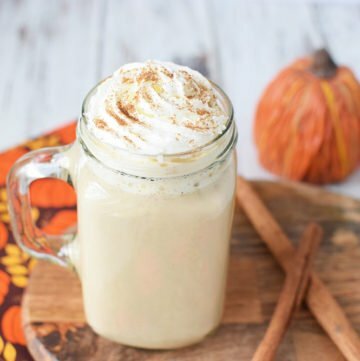 Love pumpkin spice lattes? Here's a Starbucks copycat recipe for you to make at home. This recipe makes one 16 oz. drink. 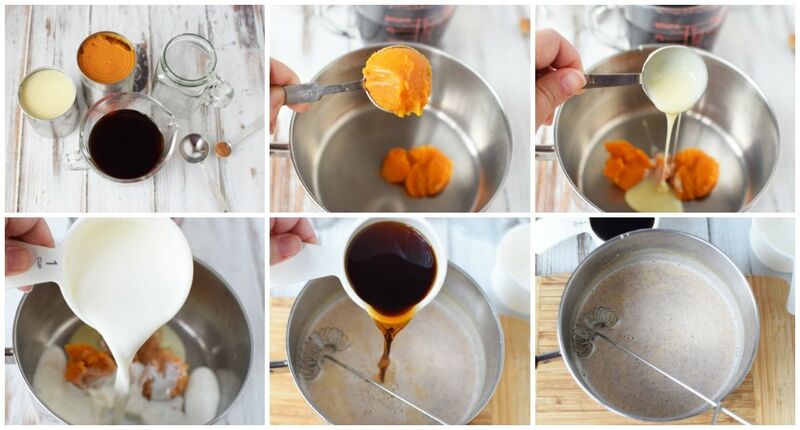 Add pumpkin, sweetened condensed milk, pumpkin pie spice, and milk to a saucepan and heat on medium low whisking to combine ingredients. Once mixture begins to bubble, add coffee and reduce heat to simmer. Continue to whisk until hot and steamy. Pour into mug and top with whipped cream and additional pumpkin pie spice. If you prefer your latte to be extra sweet, increase the sweetened condensed milk to 1/4 cup. Using the 2 tablespoons listed might make it a tad less sweet than a typical Starbucks PSL.